Ever wonder what happens if you don't save enough money for college? Well, Will Ferrell and Amy Poehler didn't, and the result is the new hit movie The House. Director Andrew J. Cohen stops by to talk about the film, the hilarious financial-planning-gone-wrong premise, and how he became a director in Hollywood. BUT that's not all. Retirement Answer Man Roger Whitney sits in for OG on today's show. 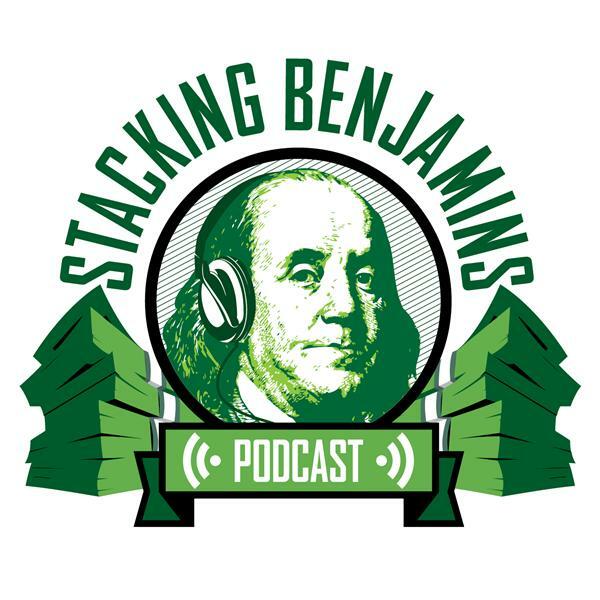 We share headlines about a widow being scammed out of over a MILLION dollars, and another about how to decide what to do with your 401k when you leave a job.